We're back to our usual stomping grounds for this broadcast! First up is Jacob Leveton who will be helping us preview Formula Drift at Evergreen Speedway in Monroe, WA. 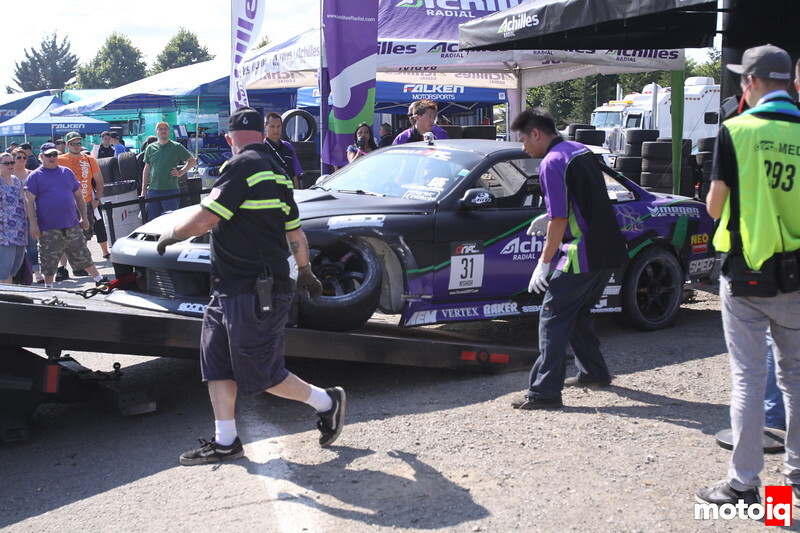 This will be the second of three “roval” rounds in Formula Drift, though this one is usually tame when compared to Wall Speedway and Irwindale. We'll pick favorites and see who Jacob thinks we should be looking out for. Our second guest is a very inspirational driver, Keith Minnicks. Keith drives in Open Desert racing and make no mistake, driving in this environment is tough. Add to it that Keith is an amputee and you get a driver that has a no quit attitude. 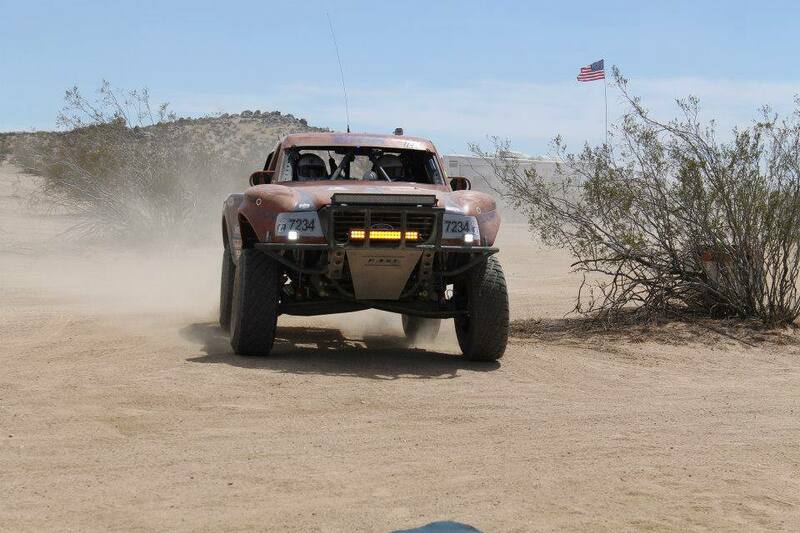 We'll talk to him about his truck, his racing, and what it's like to race in open desert with only one arm. 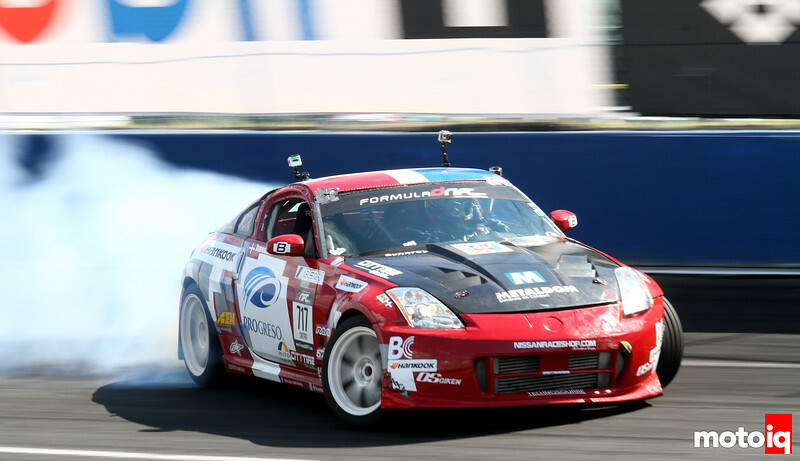 Formula Drift goes green, well, Evergreen Speedway that is! Jacob Leveton will join us to preview this round and who could make Monroe their breakout event. This is where we began to see Rhys Millen and Vaugh Gittin, Jr. creep into the championship picture in 2012 and the points are close again in 2013. Evergreen Speedway isn't known for massive impacts like Wall and Irwindale are, but that's not to say it doesn't happen either. Jacob, Kerryann, and I will talk about the things that make Evergreen impactful to the championship. Finally, we talk to Keith Minnicks of Keith Minnicks Racing and Fast Fabrication. 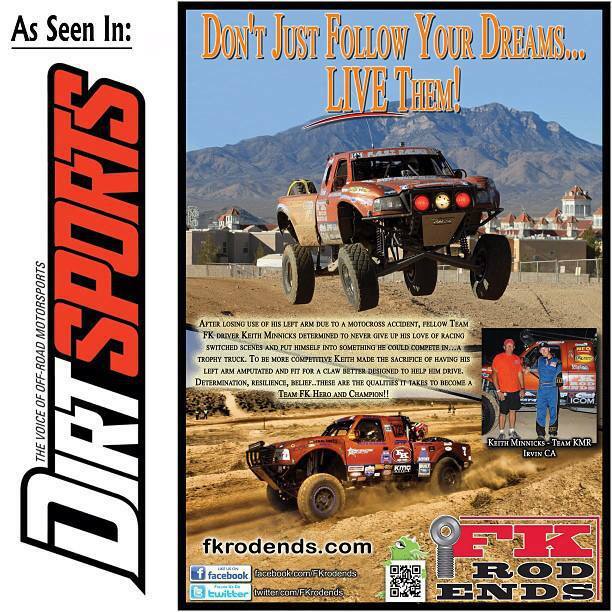 You can see from this FK Rod Ends ad why I had to bring him on. Keith's left arm is amputated, yet he still races in Open Desert racing. Racing so crazy and intense, it's just enough to keep your truck in control when you have two hands. Despite that, Keith still pushes hard and races harder. We'll talk to him about his truck, racing in the desert, and what it takes to drive his Ford Ranger with only one arm. Some of Keith in action. WARNING: Offensive Language Ahead, Watch at your own risk! Tune in to MotoIQ Radio 7/18 at 8pm PST/11pm EST and hear the finest in automotive entertainment with your host, Justin Banner and co-host, Kerryann! Again, we'll be using our MotoIQ Google + Page and Google Hangouts OnAir from here on! Please click the link below to join us at 8pm (PST)! Don't forget, if you have questions for any of our guests post them below or on our MotoIQ Facebook Page!